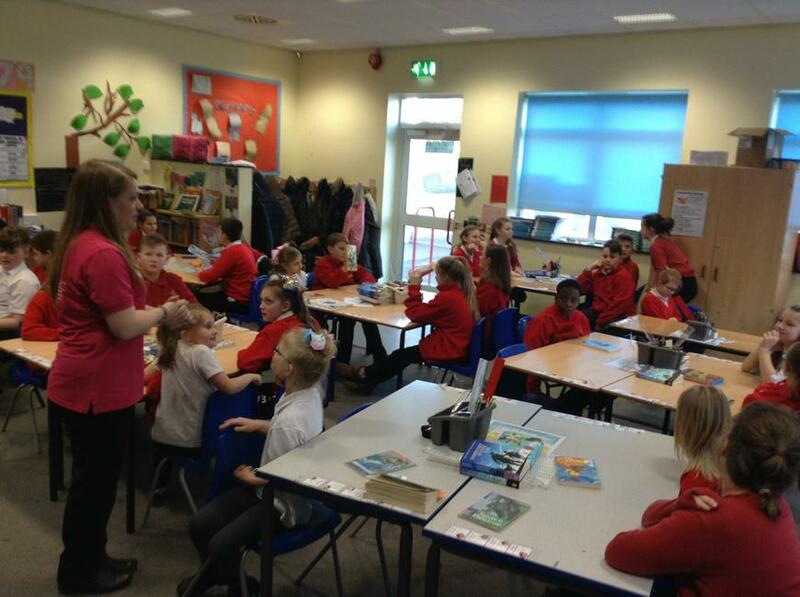 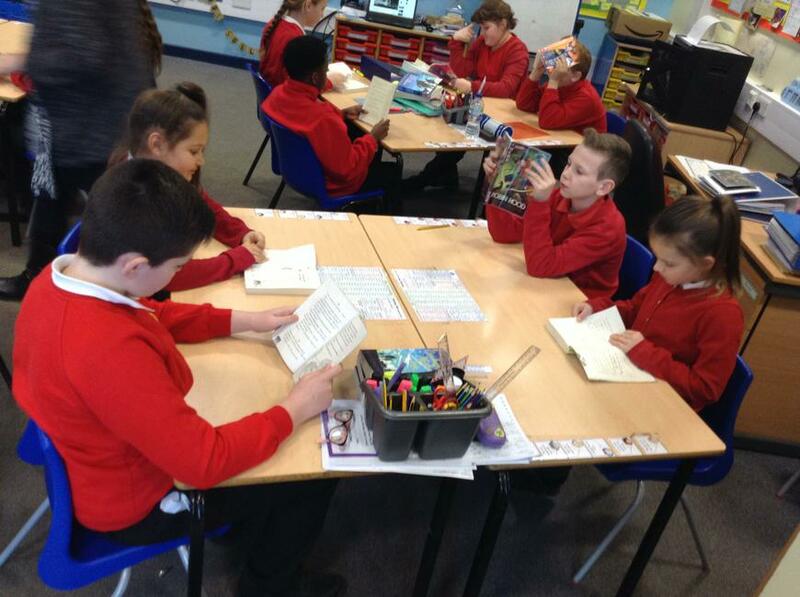 We recently had a visit from the Creative Learning Services who delivered "Book Talk" for us. 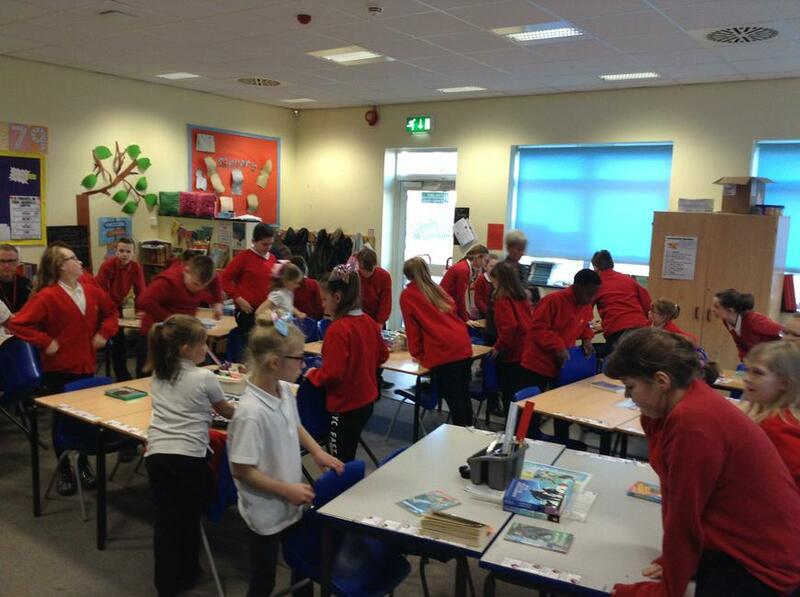 We played musical books (a bit like musical chairs!). 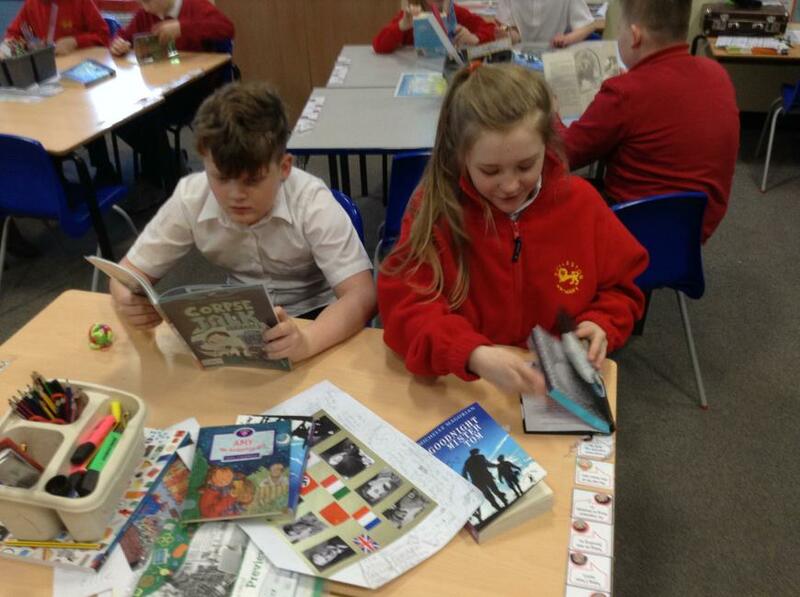 We have also had lots of fantastic books left in the classroom for us to read over the next 12 weeks.